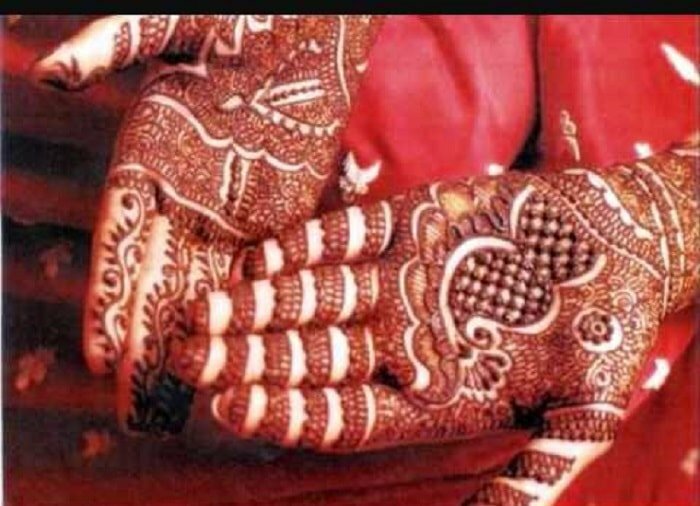 Whenever the word Mehandi ceremony strikes our mind, it fills us with the feeling of euphoria and fun. 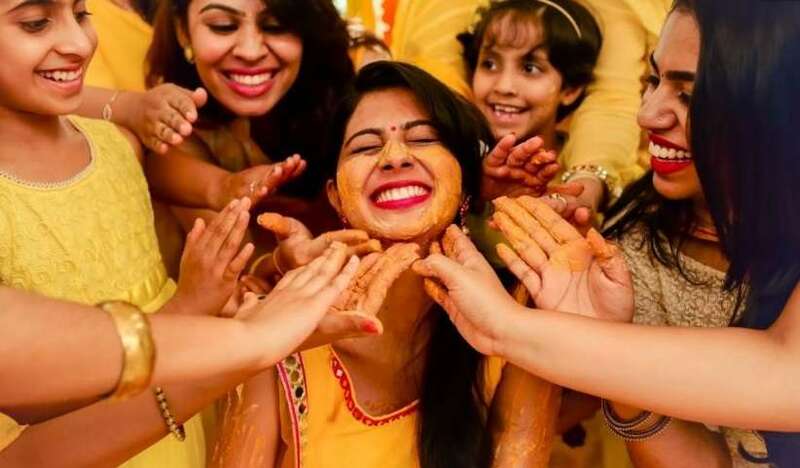 Amid the hassle of wedding preparations, a Mehandi ceremony is probably the only event where the bride, groom, and family members of both the side get chance to chill out, dance till they drop, and create long-lasting memories. 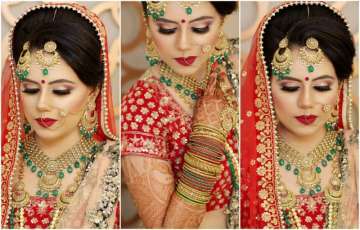 When it comes to the Mehandi ceremony, there are certain things that make the celebration more enthralling and joyous, and out of those things, mehndi songs for the wedding are the foremost one. The right mehndi songs playlist can supercharge the whole environment and propel everyone to shake a leg and show some crazy dance moves. 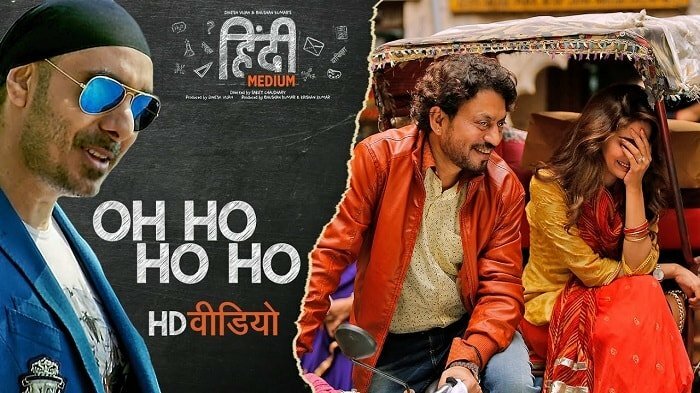 Most of us have grown up listening to the peppy and heart-touching Bollywood dance numbers like ‘Mehandi Laga Ke Rakhna’ & ‘Mehandi Hain Rachne Wali’ at the Mehandi ceremonies. And we have the rock solid reasons to stick to these songs because their lyrics move us like nothing else. But there is no harm in inducing new and crispy Hindi mehndi songs to the playlist which comes out every year. 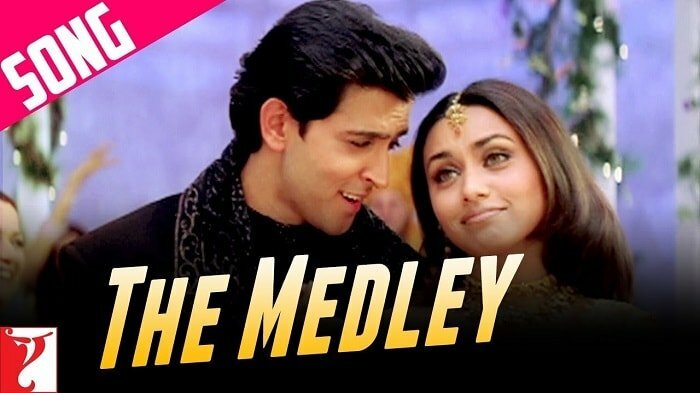 We have compiled the towering list of 51 evergreen Mehandi ceremony songs that can add some freshness and thrill to function and give the dance frenzies reasons to dance to their heart’s content. This song has every right to be at the top of the songs playlist. An entire generation has grown up listening and dancing to this song from DDLJ movie at the wedding ceremonies. The mere beats of this song pull the ladies like a crazy and give the stunning performance. 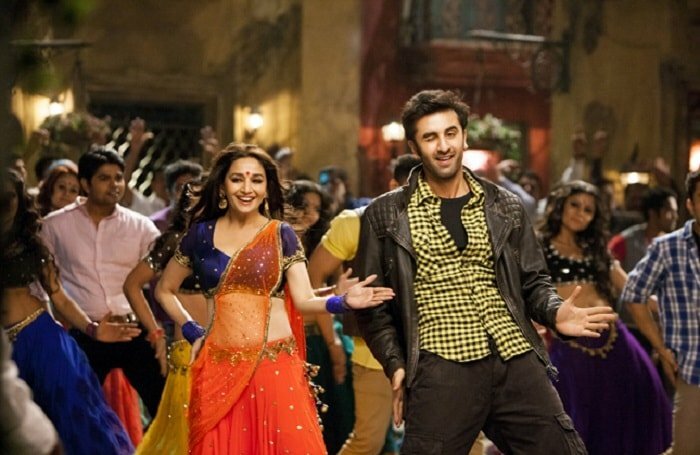 This HIT song from SOTY is the perfect dance number for little Radha’s of the family. An ideal song for the bride to make a wave and tell everyone how she stole the groom’s heart. 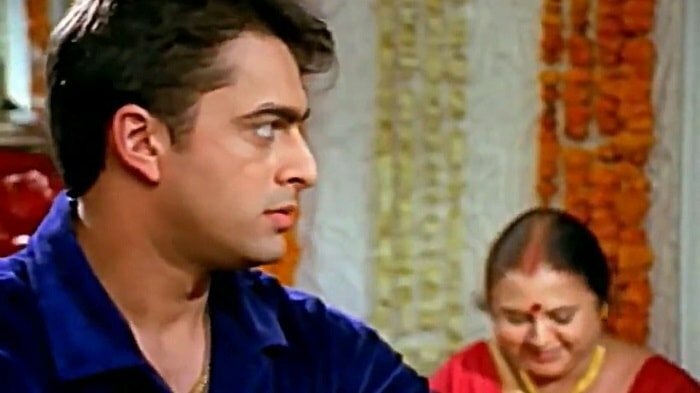 This ‘old is gold’ Bollywood song is entrenched well in our memories. It is a song best for the group dance. 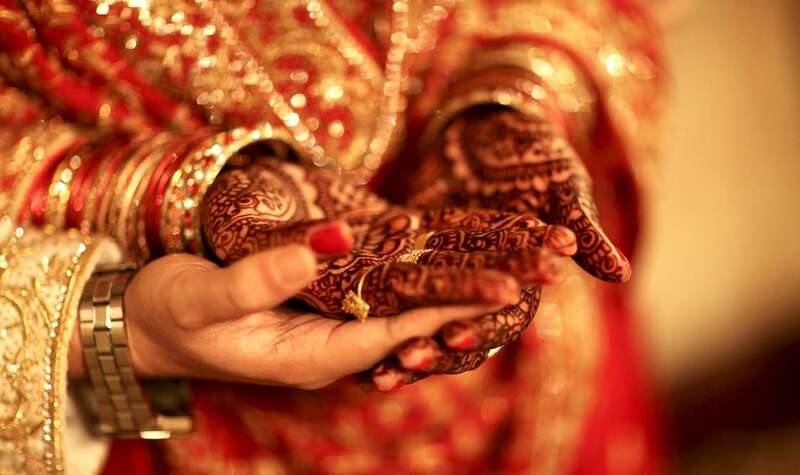 This song from ‘Zubeidaa’ movie exemplifies the importance of the rich Mehandi on the bride’s hands. Another heart-touching Bollywood number for the brides to give a scintillating dance performance. Gal Mithi Mithi Bol from Aisha movie is still one of the hot-favorite Punjabi mehndi songs among the brides. Call your sisters and bridesmaids and showcase the lovely bond you share with them. Right after the movie release, this song took the Bollywood by storm. Bring all the family members on stage and have the time of your life. The only good thing about this movie is ‘Drama Queen’ song. This quirky dance number is apt for little girls to win everyone heart with their cuteness and adorable dance moves. A super-cool and subtle song for the brides-to-be to add zing to the Mehandi ceremony with their electrifying dance performance. 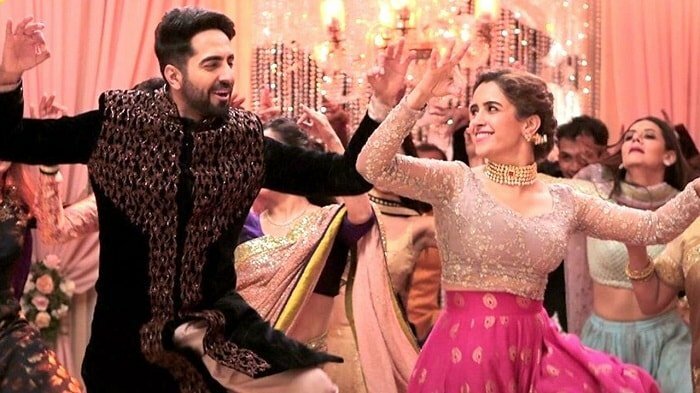 Another one of the peppy Punjabi Mehandi songs for the lovely ‘Kudis’ of the family to dance together and shower some love. We bet, the more you listen to this song, more you want to shake a leg. One of the romantic mehandi songs for the bride and groom to sizzle the stage. This heart-melting song from Yeh Jawaani Hai Deewani will propel you to call your friend gang and relive all the moment you spent together with them before you say bid adieu. It is an extremely popular folk music which runs in almost every Punjabi wedding. In this mesmerizing song, a girl is talking about the grey clothes that a boy is wearing. There are numerous version of this song prevailing in the market but this remix version from Band Baja Baarat movie is a complete entertainer. With this song, heart-winning performance is just a step away. An ardent song which is massively loved by all the ladies. This song exemplifies the things a bride has to face at her in law’s house. 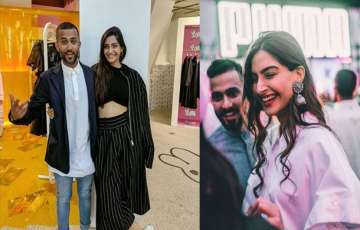 Ambarsariya is an astonishing song as well as a dance number for the bride’s to showcase what frenzy things a groom do to meet her. This song is something you can’t miss to play at the Mehandi ceremony. It conveys that my partner is crazy and his arrival and departure causes pain in my heart. A blockbuster Punjabi mehndi song which you could play as much as you want to but still won’t get bored. 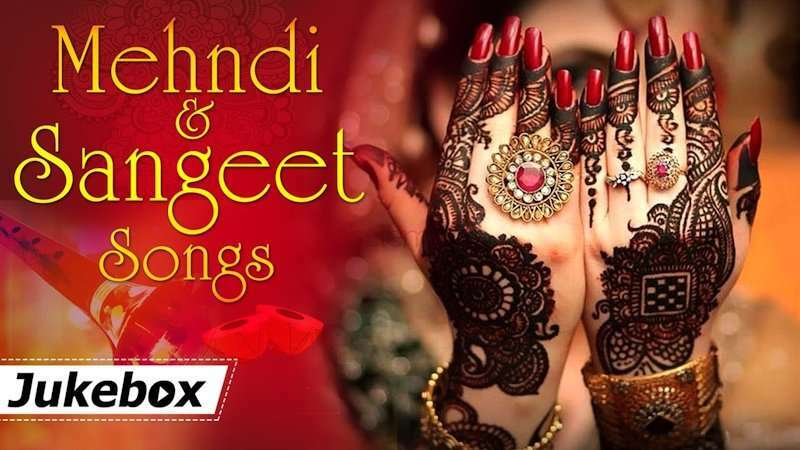 This soothing song represents the Mehandi ceremony ritual and the rich Punjabi culture. 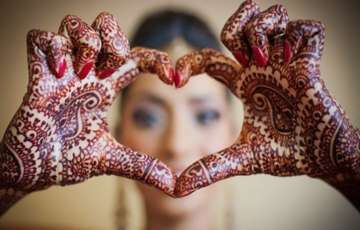 An apt Mehndi song for bride and bridesmaids to dance on. 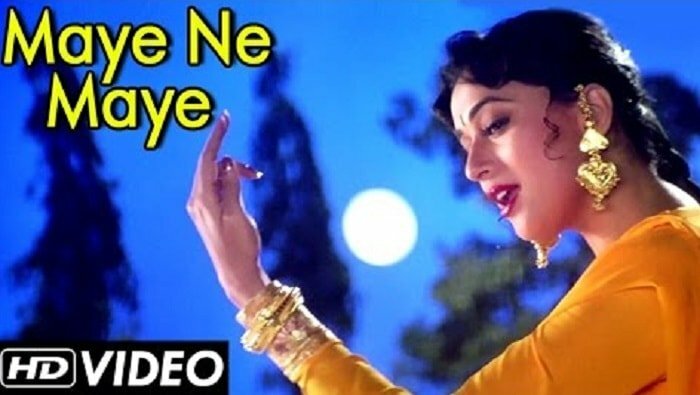 The stunning dance performance of the Bollywood timeless beauty Sri Devi on this song mesmerized us like nothing else. This song is worth including in the playlist. We have yet to find an Indian wedding where this beautiful song is not played. 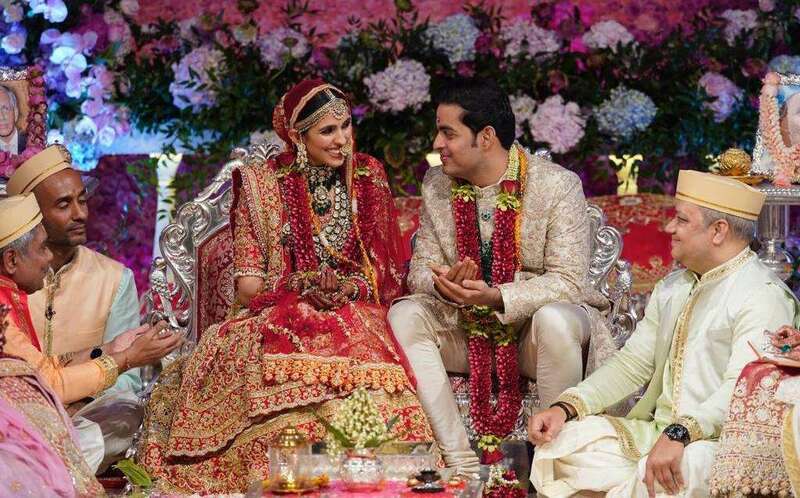 A picture perfect song for the brides to perform at Mehandi ceremony. A quirky rural song from the Gangs of Wassepur movie in which a bride ask her mother-in-law that what she had done to her. Like the movie, the grooving beats of this song is perfect for the brides to show some sizzling hot & crazy moves. This electrifying song from Band Baaja Baarat movie is absolute fun and an ideal way for couples to showcase their strong chemistry. This track is literally the one to give a super smashing dance performance. Bring all the Punjabi's on stage and break the stage with amusing Bhangra moves. An amazing song just to shake a leg with only family members. You will love to dance till your drop while having some whiskey pegs. Over the years, we have witnessed a plethora of versions of this kind of mehndi songs but still, we can’t get over it. Let the Punjabi inside you come out and throw some dazzling Bhangra moves. An easy peasy dance number for the brides to show some drool-worthy Thumkas. Just like the movie, this song too won our hearts. Another peppy song to add in the Playlist for mehndi ceremony. This song makes us reminiscing about the good old times. Mehndi Logaongi main will take the brides to journey full of love and emotions while dancing. Banarasiya is a beautiful song with the heart-soothing lyrics and also a term to the individuals who are the local of Banaras city. Couples can dance on this song to express their love for each other. Here is a nice song for the brides to dance at their Mehandi ceremony. In this song, a bride is telling that neither she wants to have Mehandi on her hands nor she wants to go to her beloved house. Add some more fun and enjoyment to the Mehandi ceremony by calling all the bride’s and groom’s brother on the stage to dance on this song. Undeniably, it is one of the best mehndi ceremony songs. Another smashing Punjabi song in the list to show cranky Bhangra moves. Bring all girls and boys on the stage to make the dance number more garish. Maye Ni Maye is a timeless Bollywood song which still dominates the wedding songs playlist. Bring all the ladies of the house on stage and let them create the magic. Looks like Punjabi songs are dominating our mehndi songs for wedding list. Here is another typical Punjabi song to rock the stage with crazy Bhangra moves. Well, you can win the heart of a bride with a well prepared and adorable dance performance on this lovely song. 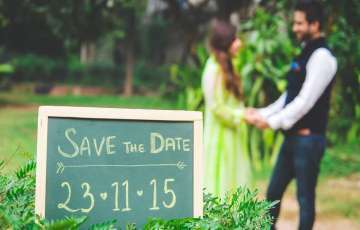 In this song, a groom is saying that he finds the bride in his dreams only. 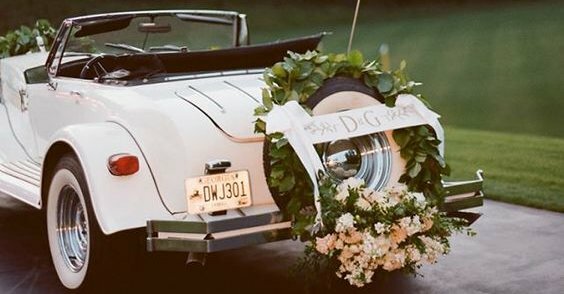 Looks like, you get another opportunity to impress the bride. Here is the song for the brides-to-be to show their audacious and swaggy side. Akh ladiye is an ideal song for the boys and girls to set the stage on fire with their crazy dance moves. 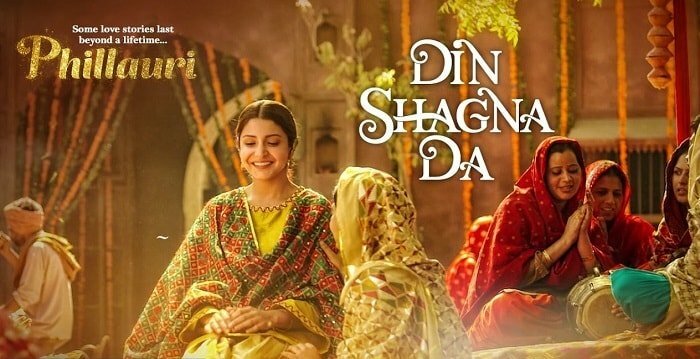 Din Shagna Da Chadya is a mesmerizing Punjabi song on which the bride and her mother can give a moving dance performance. This song will surely make everyone sob. This surprising Bollywood song is perfect for the bride to amuse everyone with her funky dance moves. A super-fun dance song for the couples to make everyone go gaga over them with their adorable dance moves and sizzling chemistry. Finally a song solely for the groom to rib-tickle and impress their brides. This song conveys that I will take you with me and I will give you my heart. This song is a recreated version of Sukhbir Singh old track and also worthy enough to weave the magic on stage with happening dance moves. I can’t remember how many times I have heard this song at the wedding functions and sangeet ceremonies. For a bride, this song is perfect enough to mesmerize and sway the groom with her beauty and dance. Another stunning song for the grooms to show that they are no less than the brides when it comes to shaking a leg. 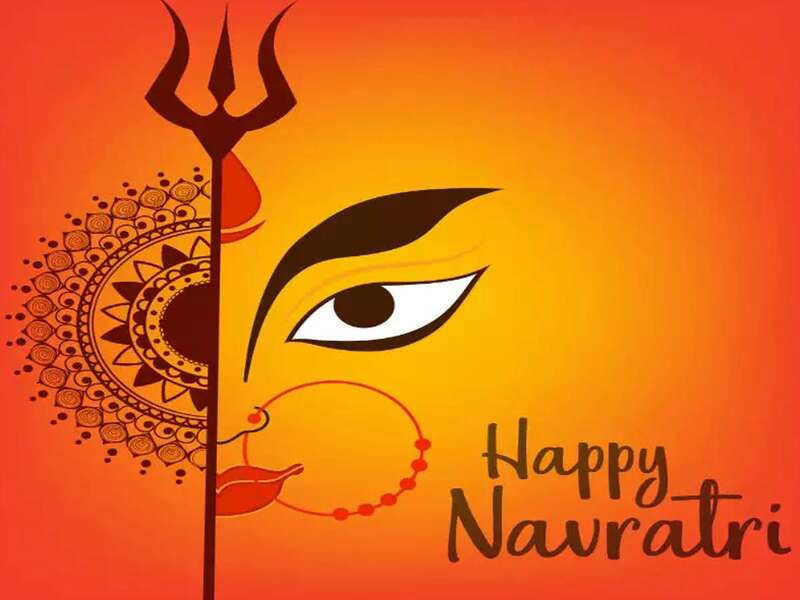 Laung Gawacha is a song in which a woman is describing the immense beauty of her ornaments. 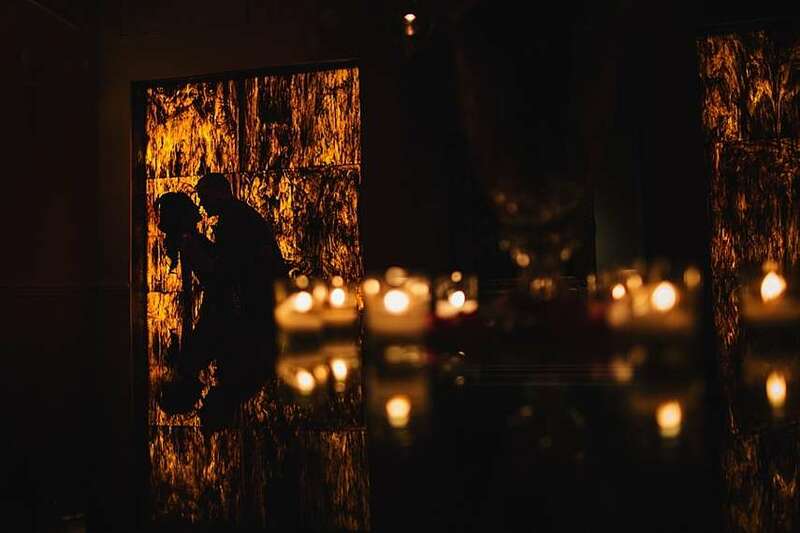 Another song for the brides to sizzle the stage with seamless dance moves. The best things sometimes come at the last. 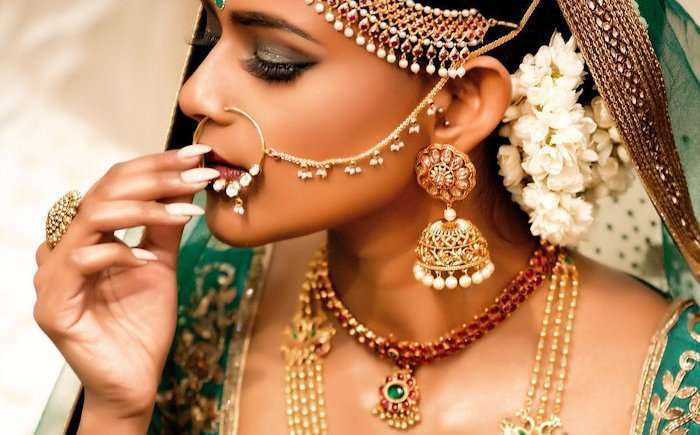 This song is an amalgamation of various timeless Bollywood songs on which the bride and groom can dance non-stop to give a memorable dance performance and make the Mehandi ceremony remarkable. Another astounding song to dance to your heart’s content with the whole family. This song conveys the dual personality of the groom. He is offbeat but in front of the girls, he is super sweet.